Microsoft Dynamics 365 for Finance and Operations (formerly known as Dynamics AX) innovating the way businesses have been carrying on the activities so far. A Cloud based ERP System, Dynamics 365 for Finance & Operations helps you optimize your resources and build a model that gives scalability and visibility at an unprecedented level and quality. With industry expertise and multiple implementation experience, we advise you on the entire life cycle of your Digital Transformation. Connect with us now to block our schedule for a Free Assessment. 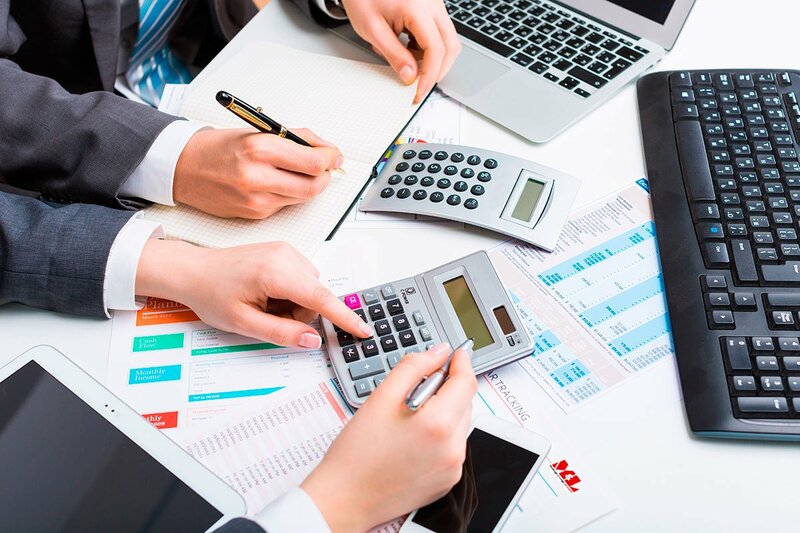 Connect your business and make informed decisions by managing your financials properly. Business Central helps you get an end-to-end view of your business, You can have the control on purchases, automate your mundane supply chain processes, optimize the operations with budget and time in hand. Your brand and credibility is built when you are able to complete the projects on time and withing budget. Success of a project is directly proportional to how efficiently the 3 parameters are managed viz scope, cost & time. Dynamics 365 Project services is a single source for end-to-end management of sales, sourcing, resources, delivery and billing. Device agnostic, this solution enables a plug and play experience if combined with Credexo as an implementation partner. Using Power Apps, you can build apps that can extend the current business objectives and processes. Credexo helps you transform your business through Power Apps. We help to create automated workflows between the services and apps and more. Connect now to speak to an expert. Interested in leveraging our Finance & Operations capabilities ?